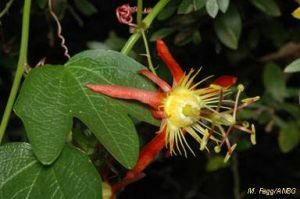 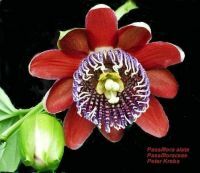 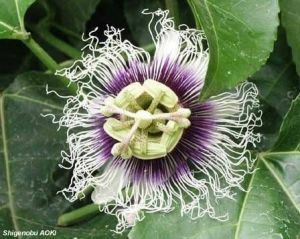 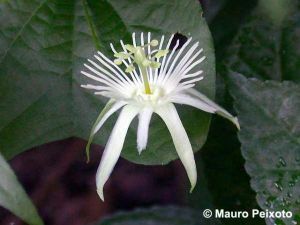 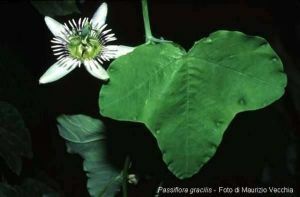 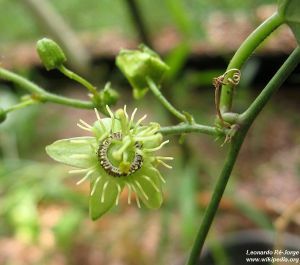 The species-rich genus of passion flowers belong to the family Passifloraceae, and are fast growing, perennial climbing plants, only two species form a small tree, one kind of annual growth and only a few shrubby. 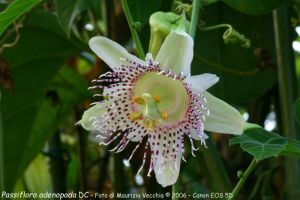 Most of the over 525 species are native to the tropics and subtropics of Central and South America, whereof about 25 species have their native in Southeast Asia, Australia, New Zealand, Tasmania, Polynesia and New Guinea. 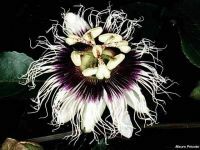 The majority of the passion flowers are rather undemanding and can be grown as a pot plant in the summer on balcony, terrace or garden and bloom until well into the autumn. 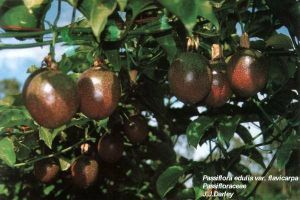 There are also kinds which prosper all year round in the house on the windowsill and also kinds which calls in our degrees of latitude "hardy" and successfully can be plant out outdoors to cover with greenery fences, pergola or house walls. 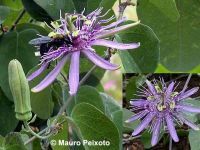 The warm-loving species need to the survival at least 10-15°C, should spend in the winter brightly in a heated greenhouse or conservatory. 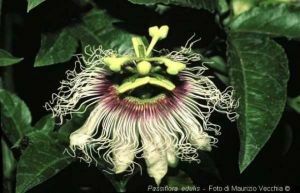 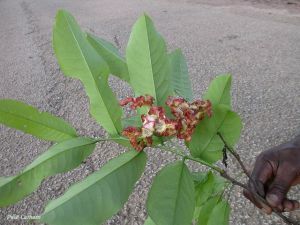 Today these exotic-looking plants with their flamboyant blossoms are collected and cultured worldwide and should be really absent in no collection.